Apple’s next flagship iPhone physically resembles the iPhone 5, but comes in three colors. The addition of a golden color scheme with white accents is a major departure for the company who has previously only released black and white versions of their phones. 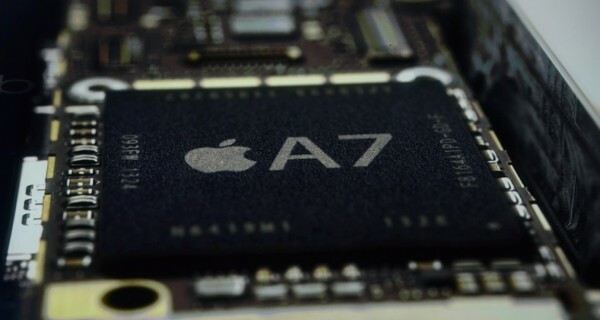 The next iPhone includes a slew of new features, the first of which is a new 64-bit CPU dubbed the A7 that is twice as fast as the previous model. IOS7 is rebuilt from the ground up to run 64-bit applications and is backwards compatible to run 32-bit apps. The processor works in tandem with a new chip called the M7 which handles motion data from the accelerometer, gyroscope and compass. The camera in the 5S has been completely reworked with a new, five-element Apple-designer lens with an f2.2 aperture. The sensor has increased by 15% of active area and the new software in iOS7 has been designed to take advantage of this new sensor. When you take a photo, it takes multiple photos and picks the best balance and exposure. They’ve also added a multi-LED flash; one is cool and white, the other is warm and amber. This will help even out colors, like skin tones, in photos with flash. IOS7 will also let you shoot slow-mo video at 120 fps. To improve security in its smartphone, Apple has added a fingerprint scanner that’s built directly into the home button. 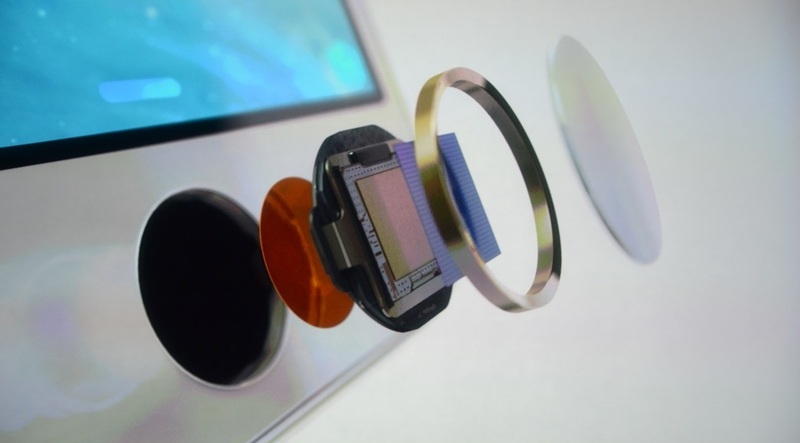 The fingerprint scanner is used for unlocking the device and even entering in-app passwords. The sensor is covered with sapphire crystal and has a stainless steel ring around it for durability. They are calling this feature, Touch ID. All of the fingerprint data is stored locally and encrypted and never available to other software. The iPhone 5S will be available for pre-order on September 13 and will cost $199 for the 16GB version with a two-year contract. A 32GB version will be available for $299.